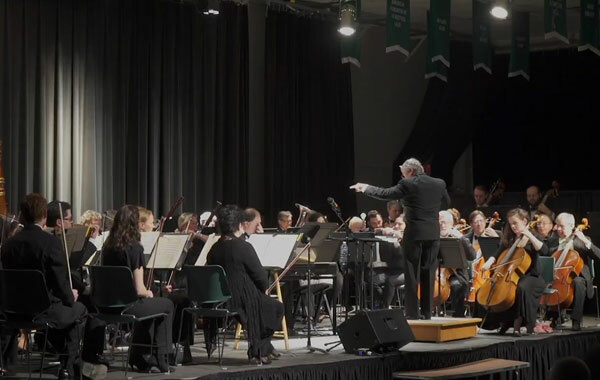 The orchestra is proud to provide a symphonic performance experience for professional and advanced amateurs. 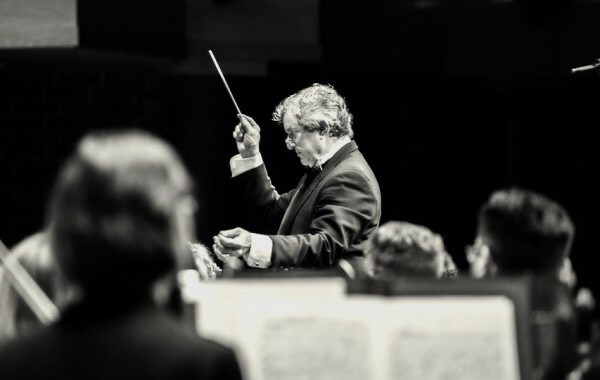 If you are interested in being a part of the orchestra, please send us an inquiry via Contact us for more information. 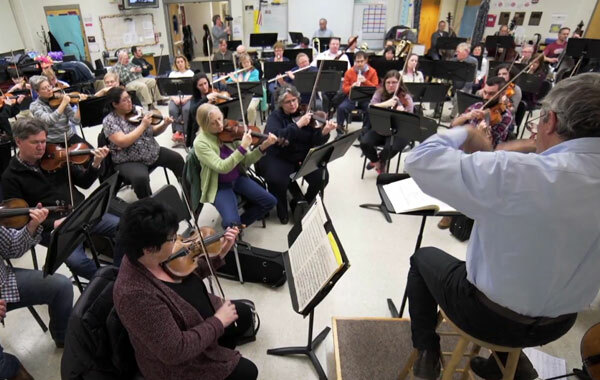 Students enrolled in elementary or secondary school are required to participate in their school’s instrumental music program, where such a program is offered, in order to be a member of the BCSO. Please click here for the Student Participation Policy and Permission Form.